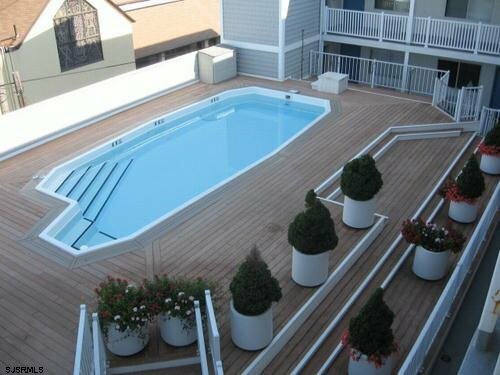 Are you looking for Santa Barbara South condos for sale in Ocean City NJ? Santa Barbara South condos are located at 1008 Wesley Ave. and consist of 44 units that are all one bedroom with one bathroom. Minutes from the beaches and boardwalk of "America's Greatest Family Resort" in Ocean City NJ. Pets are not allowed and there is one car assigned parking. Amentities include elevator, enclosed outside porch, laudromat on site, pool, security, storage facility and outside shower. A perfect location and set up for a great beach investment or residance. Contact us for more information. A must see!